Fight for Justice Against Police Aggression 25 Years Later! It is 25 years ago today and Alicia Garza still recalls with alarming alacrity the events that unfolded on April 29, 1992 on the streets of Los Angeles. They are memories she would want to quickly forget, but alas! She cannot. She was just 11 years then and the sort of police aggression she saw is repeating itself when she is older and can do something about it. Here’s is a story of a black woman who has seen it all…well, lived it all. Alicia Garza is a co-founder of Black Lives Matter. The lady grew up in the Bay Area of Oakland, California. She confesses to have found a cause – getting into the ugly trenches of social justice for black people, and unrelentingly advocating for their rights until her last breath! 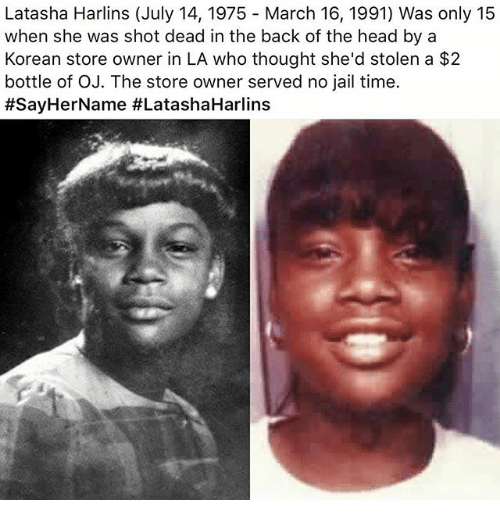 As if that was not sad enough, a few months after the riots, a black teen known as Latasha Harlins was shot by a Korean store owner sparking tensions among the communities that lived in Los Angeles. There would be street demos again and she recalls how the black community was demonized for pushing for their rights against racial aggression. “I recall all the stories. I can almost recall the smells too…it changed the course of history,” she concludes. 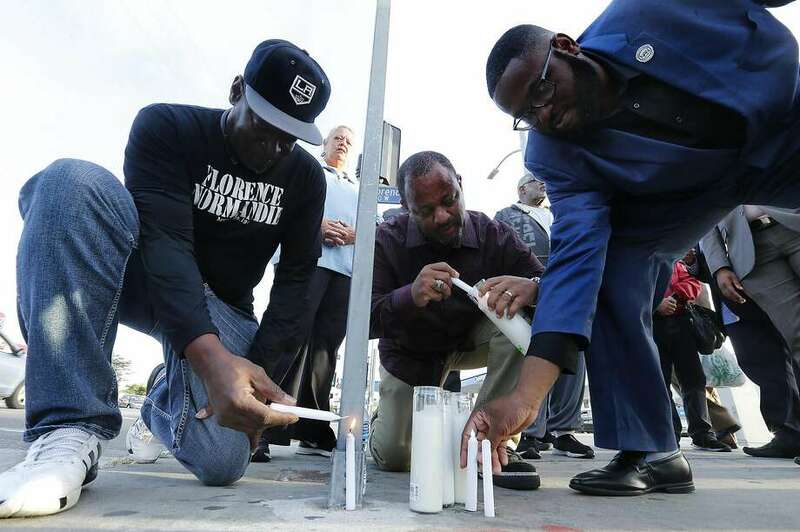 The black residents of the City of Los Angeles commemorated the day that changed most of their lives on April 28, 2017. On the day 25 years ago, there was a sustained rebellion led by black people against police brutality. Lasting for several days, the rebellion cost 50 people their lives, over 2,000 injuries and property damage worth over $1billion. There are some cynics who believe that the rebellion had too steep a price to pay considering that black people still continue to suffer police brutality. However, there are those who feel that the unrest contributed to a freer society for black people to thrive. Decades later, and with the help of cameras and social media, police brutality among the African American communities is still rampant, but they have been brought to the fore and police are finding it harder to practice their excesses in the full glare of the media. Garza and her partners, Opal Tometi and Patrisse Cullors have given birth to a movement that will further enhance the freedom of the black people. Garza has been at the forefront of hundreds of black people-led protests and she feels that it is important to unpack the reasons that bring too much anger among the African Americans in LA and the larger United States to avoid another protest that may cost even more lives. 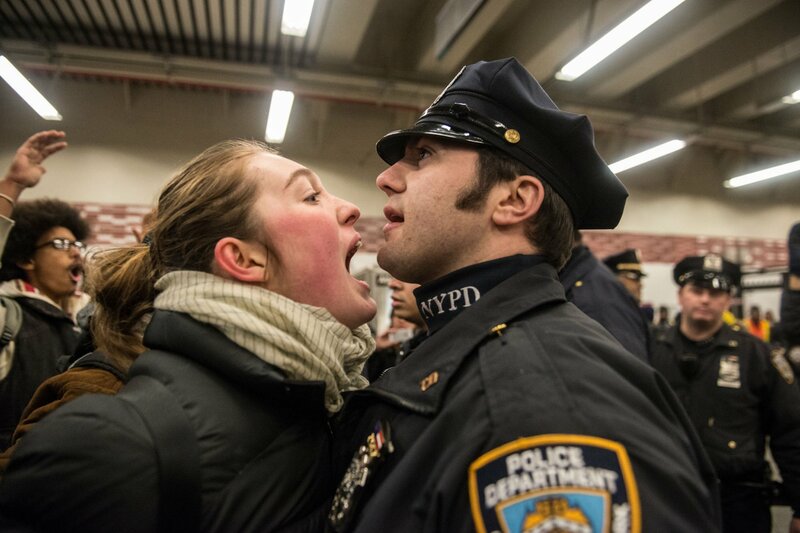 “We should identify more productive and impactful avenues to channel that anger,” she says. The humanity will be the better if all the citizens of the United States could record all the incidences of police aggression and share with relevant authorities. They can even go further and demand action against the culpable officers.